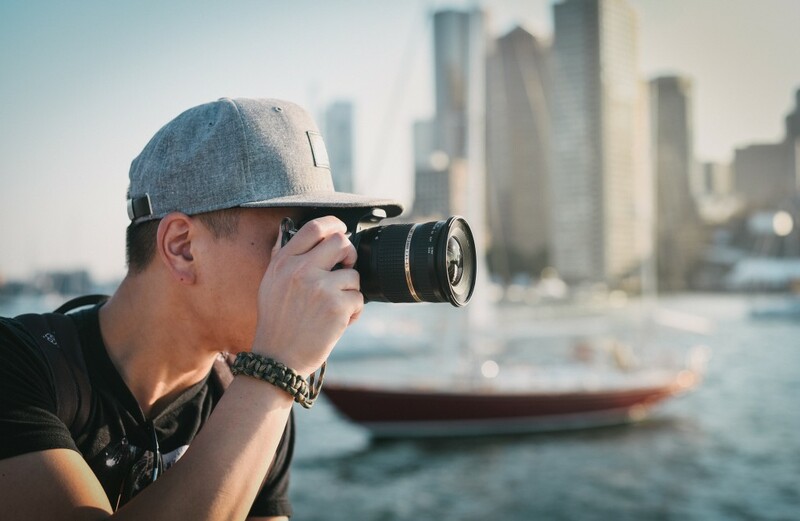 Traveling presents a great opportunity for amateur photographers to capture new people, places and things with their cameras that they’d otherwise never get to see and document. 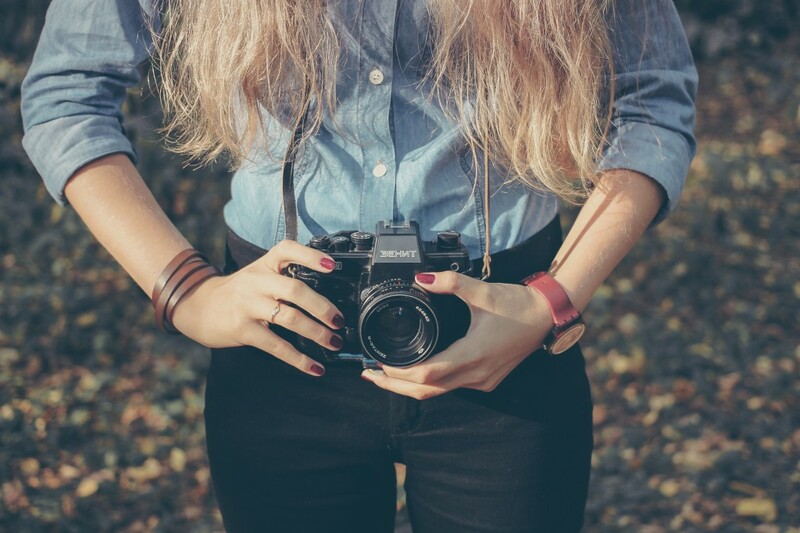 Do you like taking photographs when you travel? If you do, we know you’ll appreciate these travel photography blogs. Ken Kaminesky’s travel blog isn’t so much a tale of his travels as it is a massive photo gallery of beautiful photos. Divided into two categories — travel and people — you’ll find gorgeous images from around the globe fit for magazines and billboards. That’s little surprise, because Ken has had his photos published in lots of prestigious places. 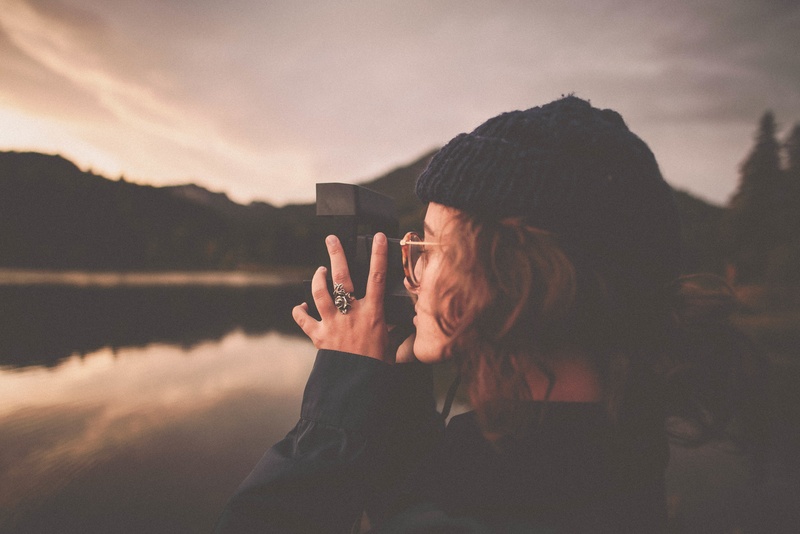 Traveling the world, seeing beautiful places and taking photographs of them — sounds like an amazing job! Kirsten Alana is a photographer and writer, and her blog An Eye for Life features not only great photos, but also a journal that documents her travels in writing. There are also some fantastic mash-ups of written pieces and photojournalism, such as “Destination Fashion,” a 2011 trip to to document the London fashion scene. Perhaps the most impressive thing about her galleries is that they are concise but yet fully representative. You don’t need to scroll through 100 photos to get a feel for the variety of character Paris has to offer; Kirsten does it in just 19 images. We can’t help but admire Matt Karsten’s spirit. His liveliness shines through in his photos and his blog posts on Expert Vagabond. He seizes the world by the horns — for starters, his photo of himself on his biography shows him eating a scorpion. Matt has gone swimming with whale sharks in Mexico, documented Manhattan from a helicopter and hiked the Arctic tundra of Greenland. He’s also offered some good reads, such as a trip to Ireland to trace his genealogy and some tips of ways you can get paid to travel. Of course, there’s lots more, but these are just a few of the reasons why Matt Karsten may be our favorite travel photography blogger. Perhaps the coolest thing about World in My Lens is that it’s organized by city — and there are lots of cities to choose from. Whether you’re curious about architecture in Budapest or the caves of Shenandoah National Park in Virginia, Piotr Kulczycki has been there and documented it beautifully. A resident of Poland, he’s been all across Europe and Asia, as well as Australia and New Zealand. Next on Piotr’s itinerary: Africa. He plans to visit Botswana, Zimbabwe and Zambia. Do you bring your camera with you when you travel? We’d love to see your photos! Travel is what we do here at PC Housing. We offer short- and long-term housing for business travelers. We put people in communities, not hotels. Find out how we can help you on your next trip by getting in touch with us today!